Beautiful beaches, historic towns and cities and wide, open countryside that's perfect for exploring by bike or on foot. 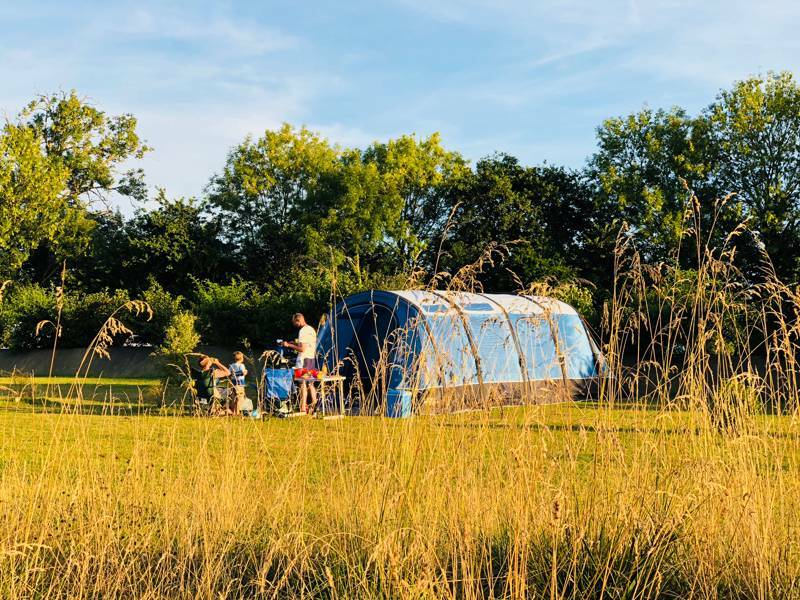 The department of Manche in Normandy is a recipe for French glamping glory and, whether you're travelling with friends or family, there are plenty of Manche glampsites to suit your needs. 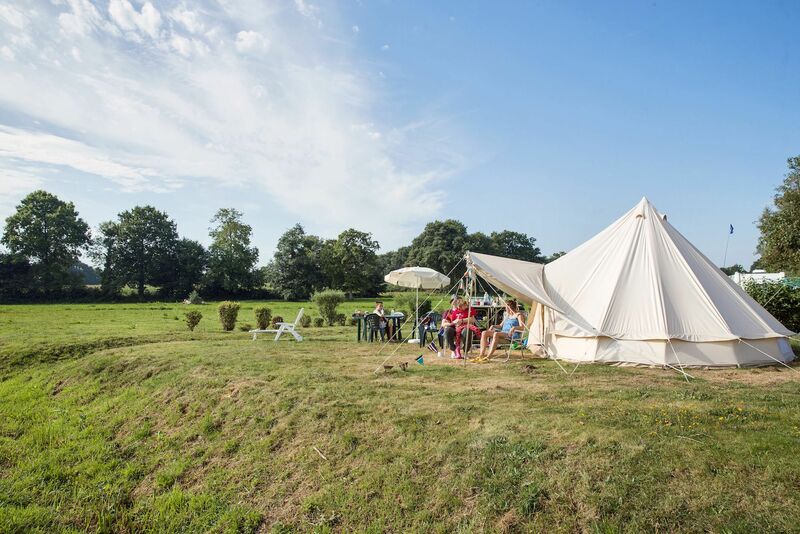 From bell tents by the beach to luxurious treehouses in the woods, Manche is a glamping haven. at Glamping in Manche, Beautiful beaches, historic towns and cities and wide, open countryside that's perfect for exploring by bike or on foot. The department of Manche in Normandy is a recipe for glamping glory and the perfect place to go on a glamping holiday with friends or family.